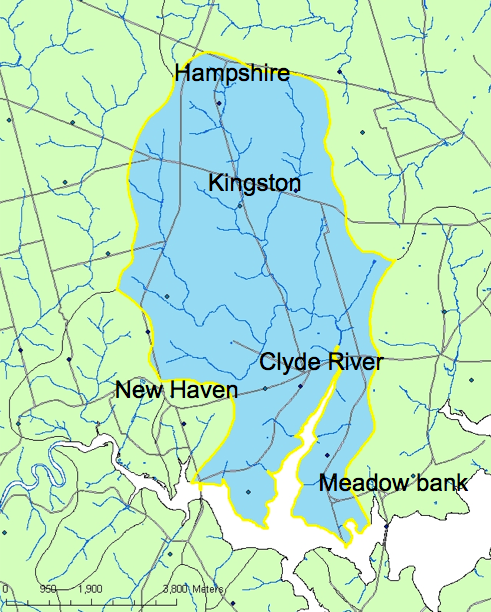 West River Watershed – Public Meeting, Apr. 6th, 7:00 p.m.
For the past several years the West River Watershed Group has been doing work during the summer months to improve the health of the Clyde River. This Wednesday evening, the group’s coordinator Clay MacLean and president Mike Durant will be providing an update on the work to date and the plans for the coming season. Their presentation takes place at 7:00 pm Wednesday, April 6 at the Riverview Community Centre. Everyone is welcome to attend and find out more.